FOUND – Cover art revealed! 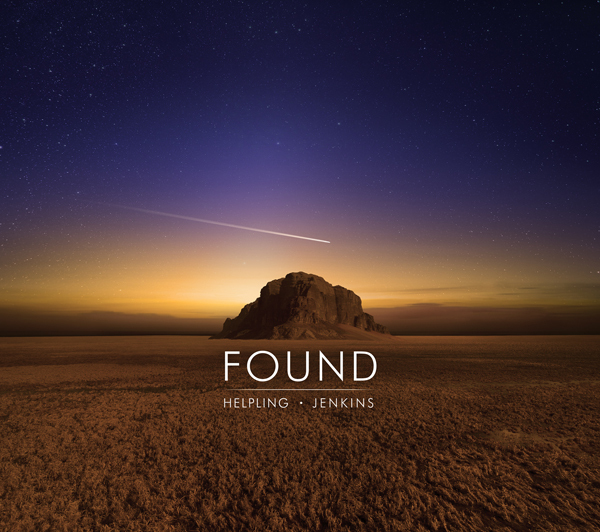 We are thrilled to present the cover artwork for FOUND. It’s another epic masterpiece by the brilliant Michal Karcz, the artist who created the artwork for The Crossing.